The Agile development methodology is here to stay. 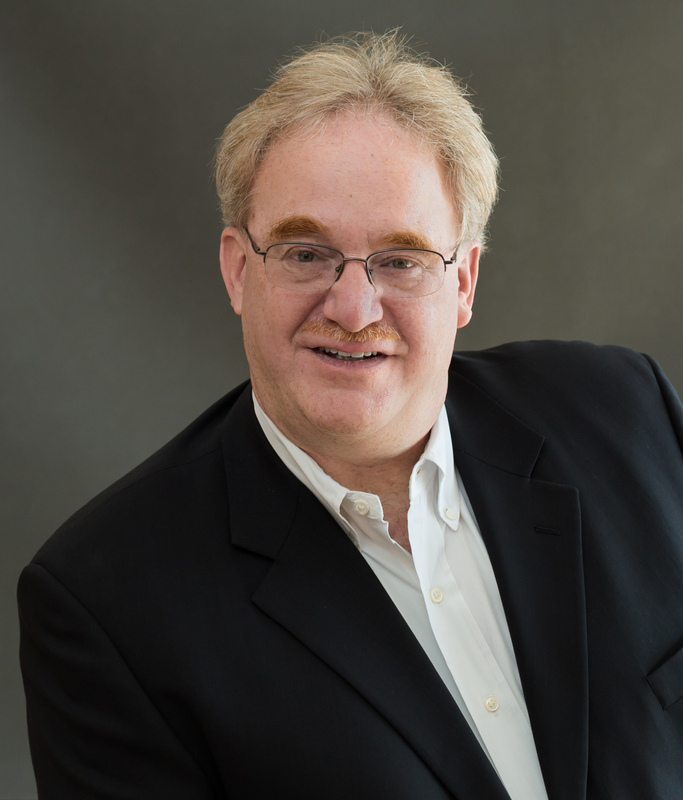 Data Governance is not going away any time soon. These two discipline share some common ground but often compete when it comes to the “right” thing to do when it comes to managing the data. The disciplines need to learn to play well together. The old mantra of “do unto others” applies here in a big way. 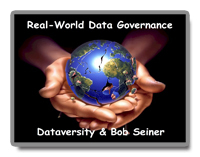 In this month’s Real-World Data Governance webinar, Bob Seiner will share tips and techniques to take advantage of the Agile methodology to justify the need for, and practice of, Data Governance. The two disciplines are the core of delivering on-time quality data through timely applications. You will walk away from this session inspired to try ideas on your own organization.